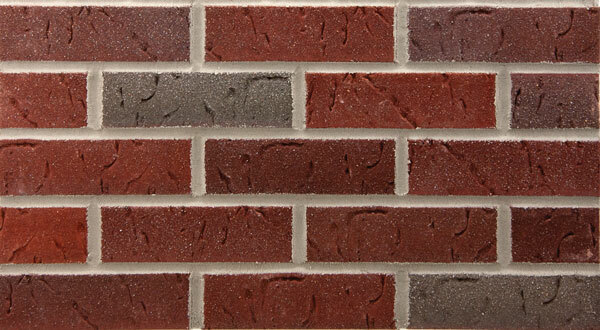 year-round commercial, residential and remodeling applications, Endicott thin brick is the choice for precast, tilt-up, pre-fabricated wall, and job applied projects. 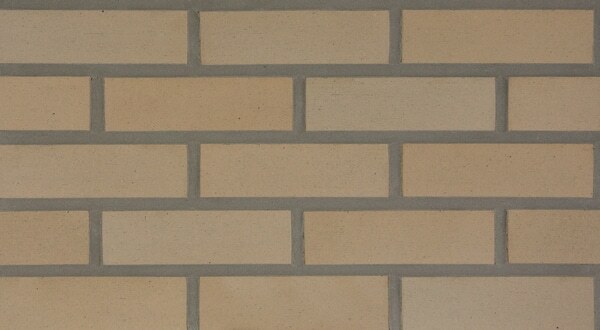 You know quality when you see it. 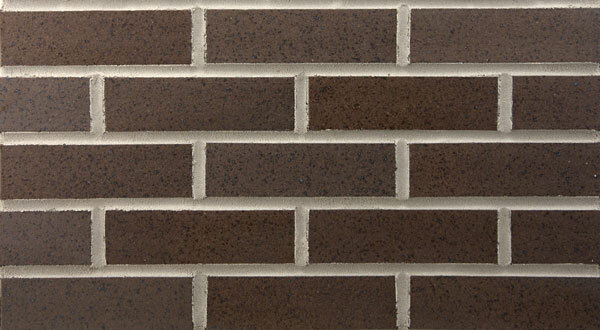 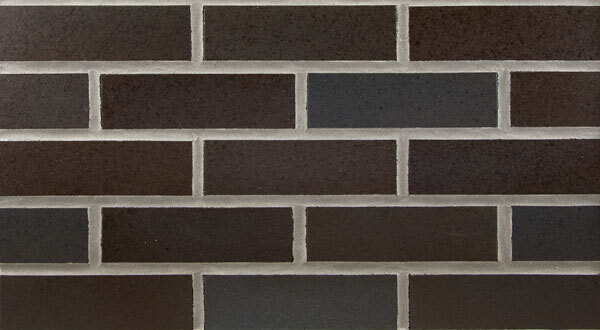 One-of-kind ironspot clays from Endicott Thin Brick & Tile create some of the world’s most unique brick and tile. 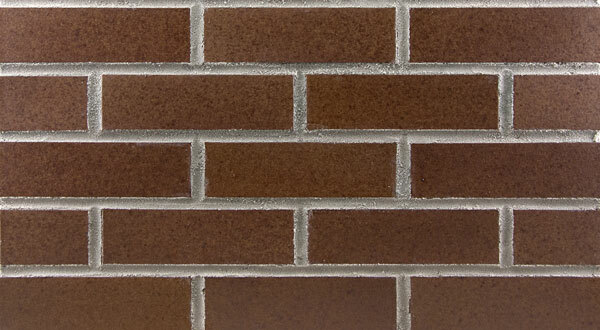 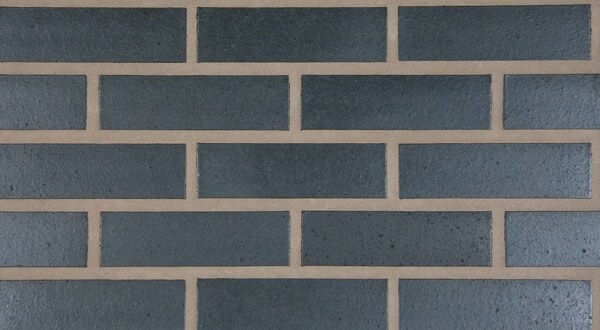 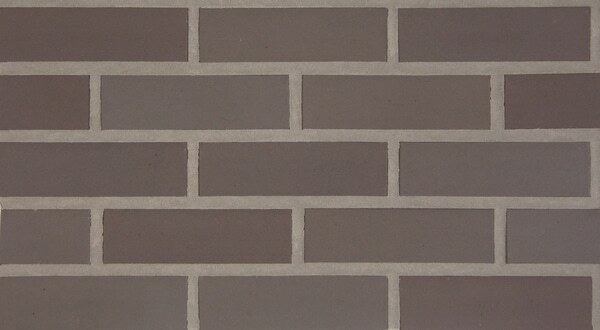 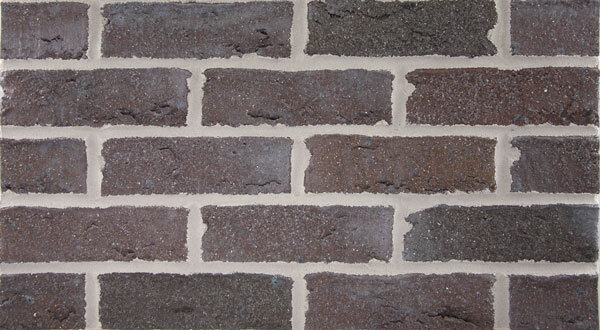 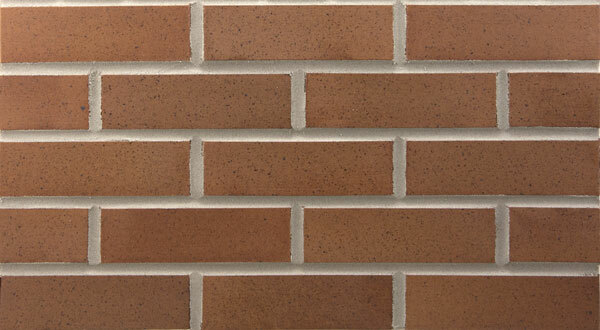 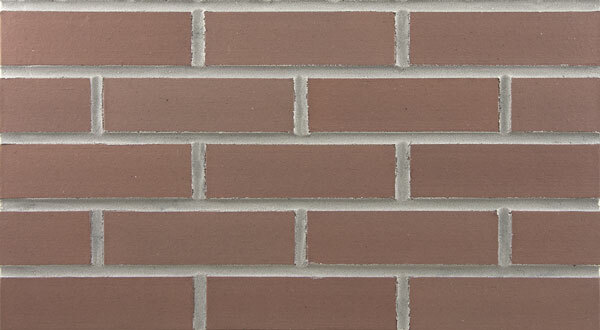 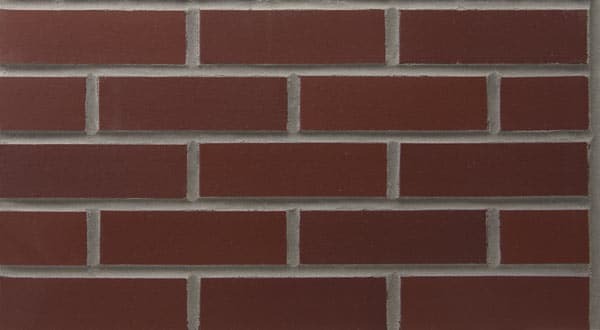 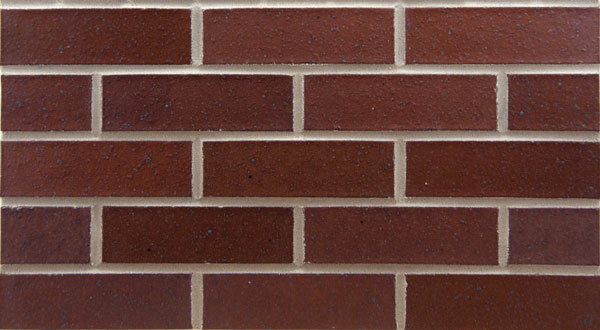 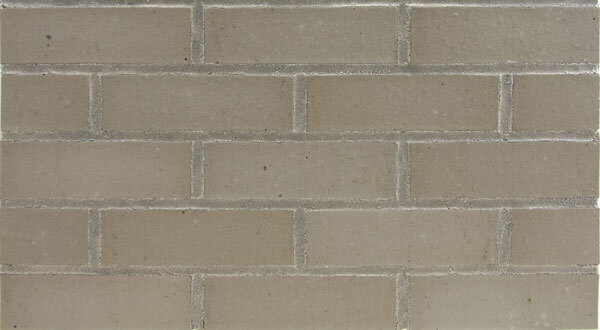 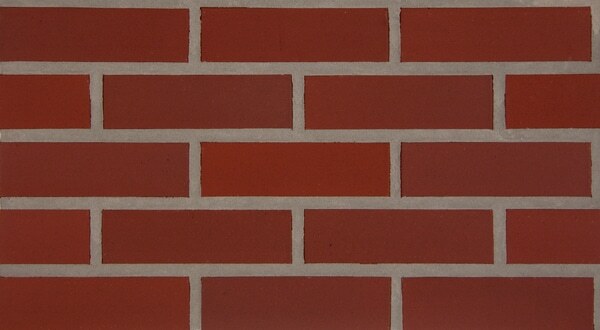 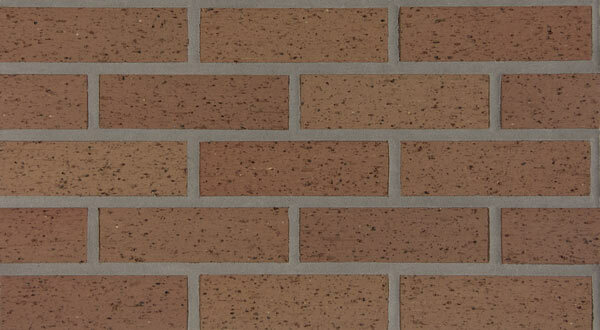 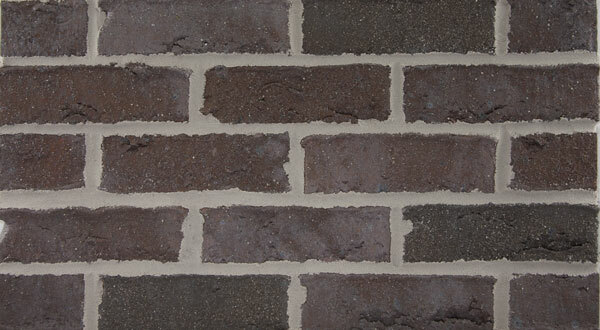 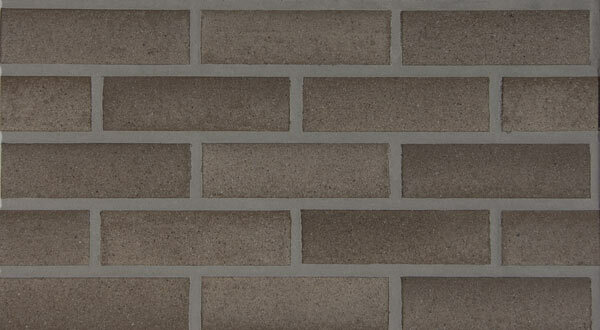 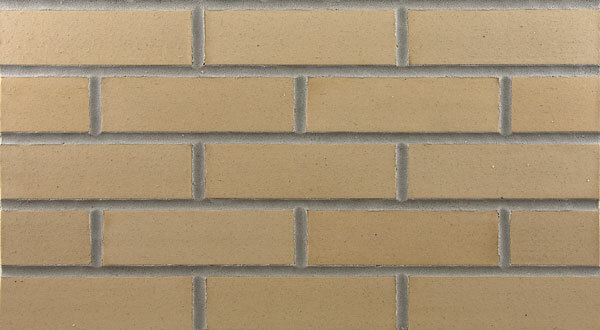 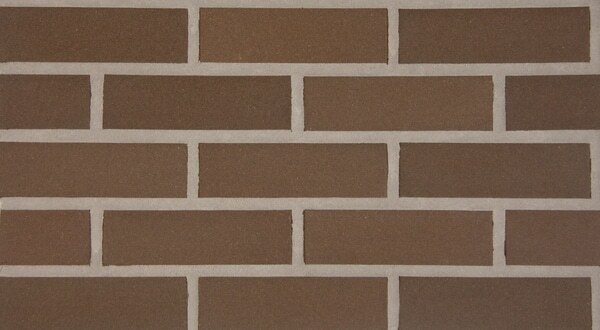 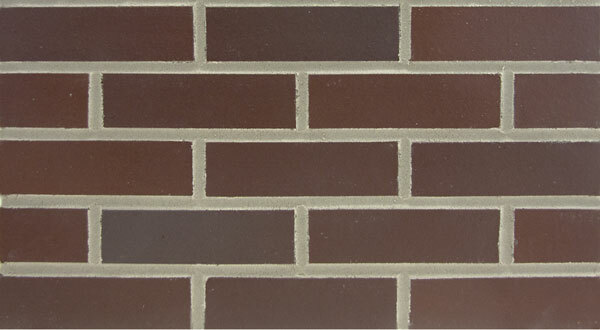 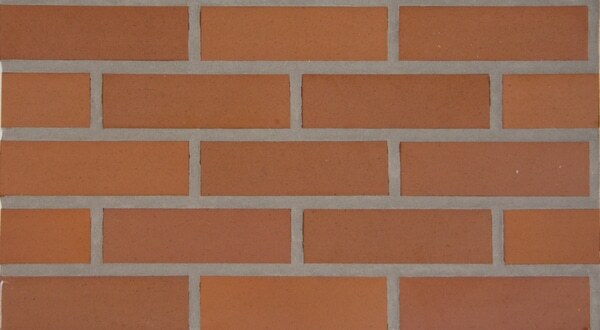 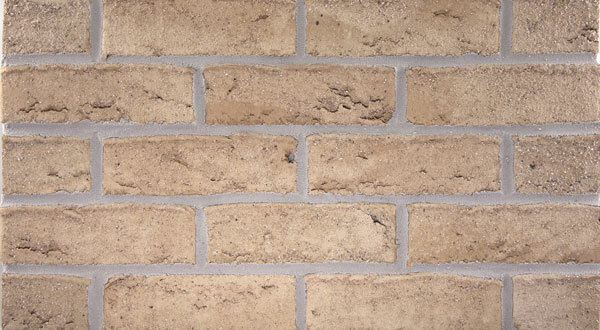 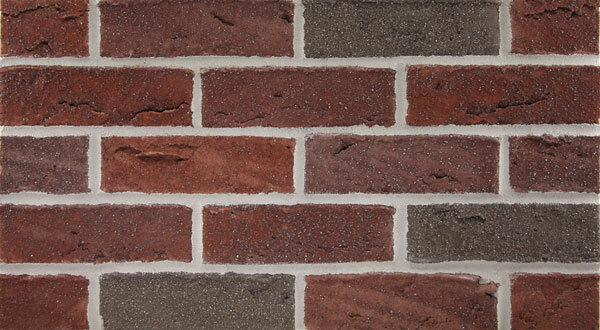 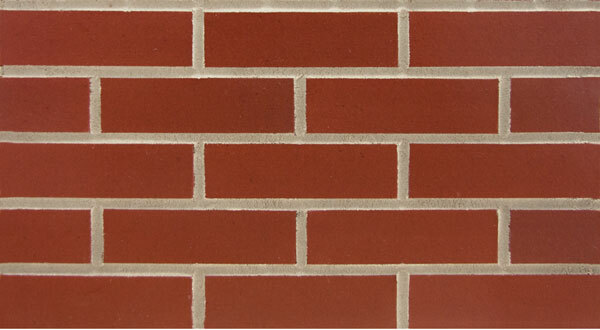 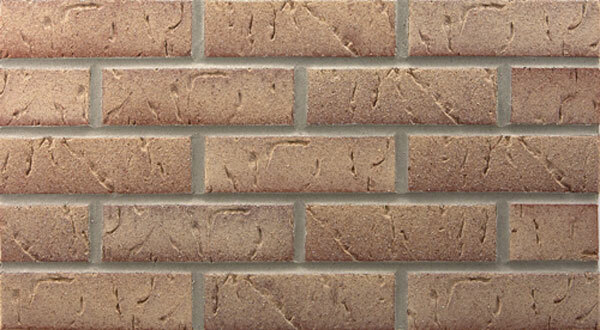 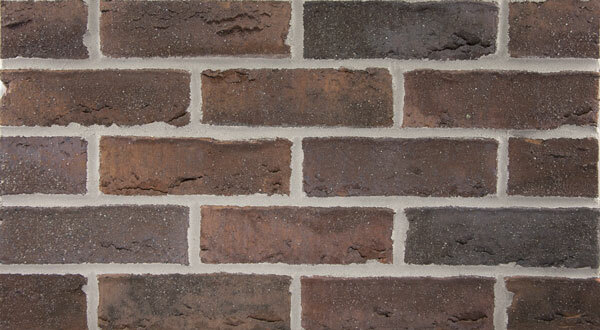 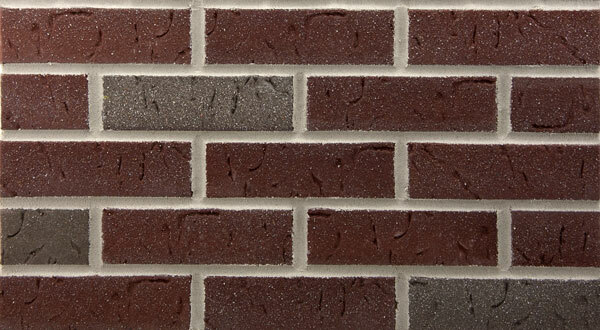 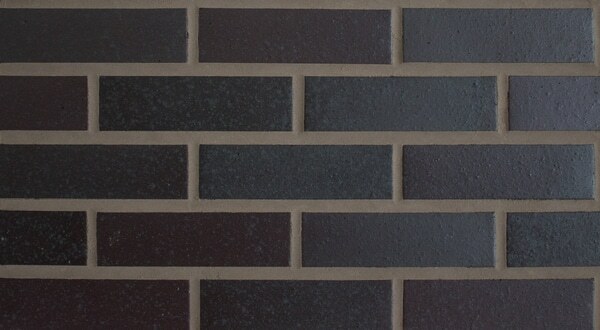 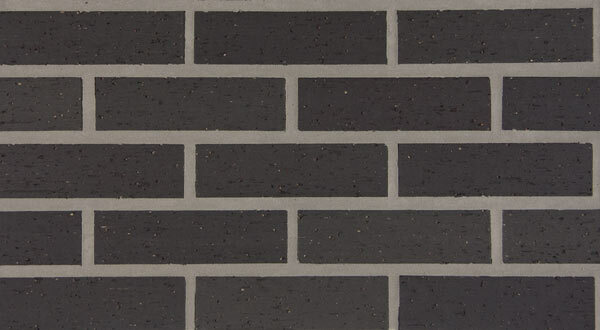 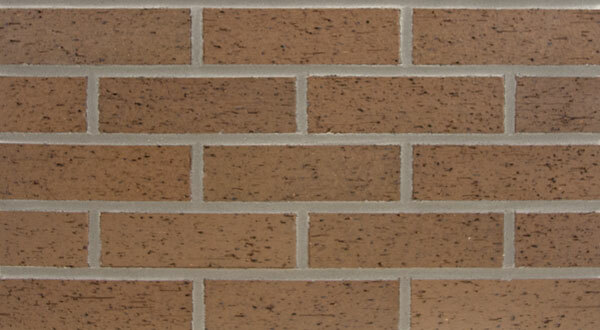 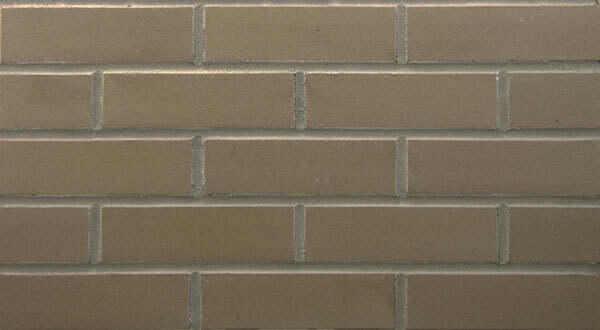 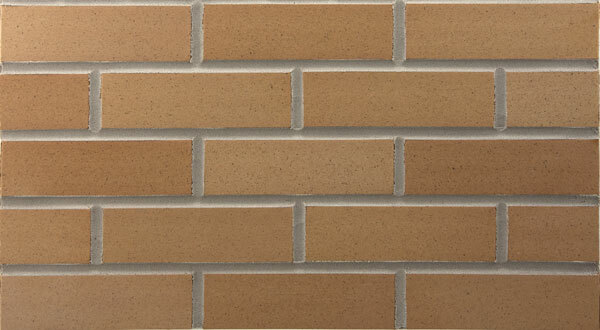 Since 1920, Endicott has been setting the technological standards of the brick industry, meeting commercial and residential design criteria with the most unique colors in the world – top-quality in fit, color and texture. 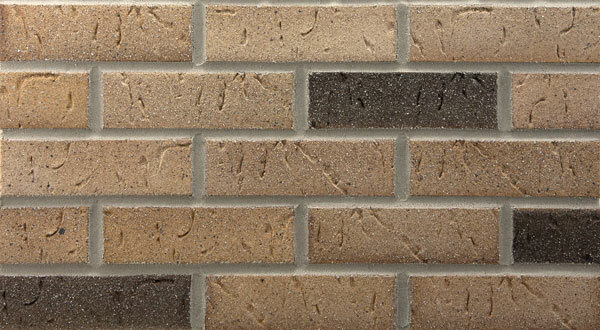 In 1920, rich mineral deposits were discovered in Jefferson County, Nebraska. 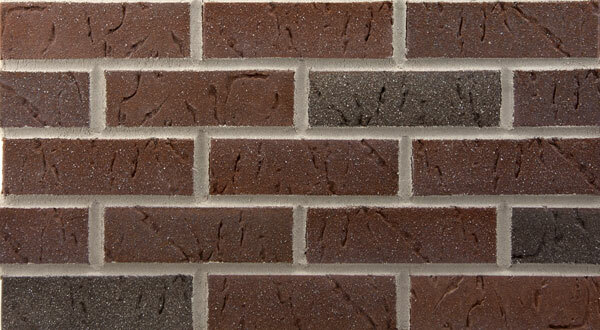 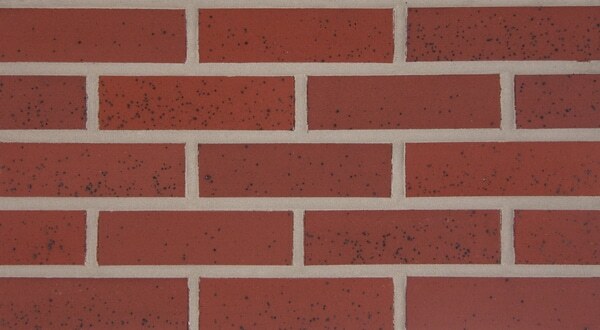 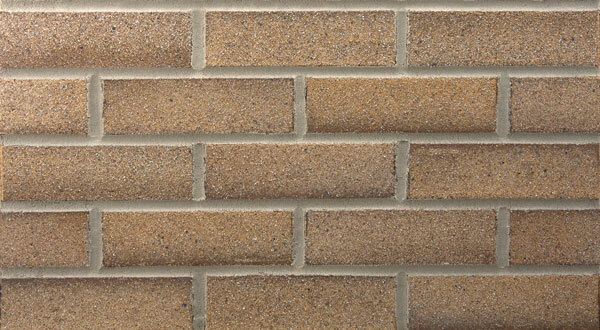 These rich minerals help give Endicott thin brick their unmatched color and sheen. 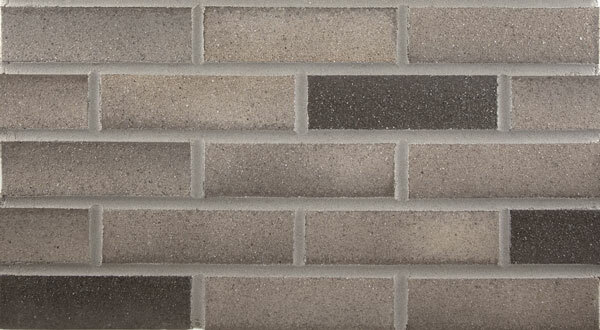 Across North America, Endicott’s collection of face brick, thin brick, pavers, tile and special shapes are setting the solid world in motion.